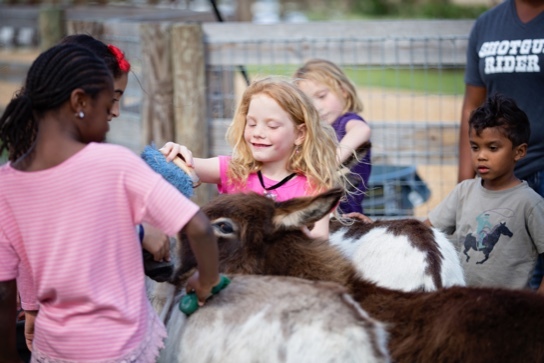 What is a Sensory Petting Zoo? 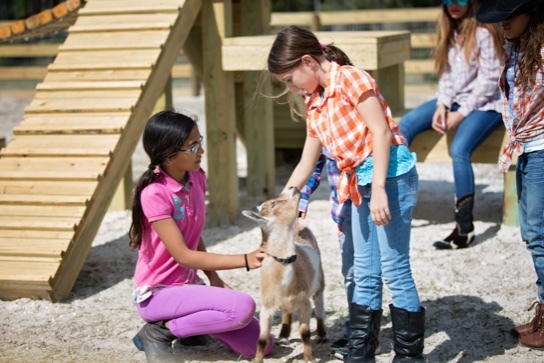 A Sensory Petting Zoo allows visitors an opportunity to interact and touch various types of friendly non-threatening animals through a guided hands-on educational program. 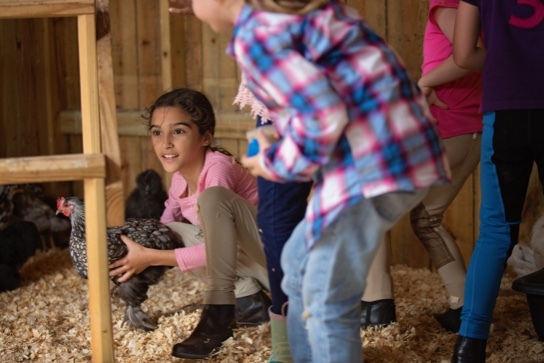 Our sensory petting zoo will be available by appointment in Fall 2018. Contact with animals has been proven to be calming, therapeutic and can reduce stress. Research has shown that playing with or petting animals can increase levels of the stress-reducing hormone oxytocin and decrease levels of the stress-inducing hormone cortisol. To bond with another person, a child first needs to develop trust in that person. That takes a long time, and can involve many years of intensive interaction. Animals seem to break down walls faster with children. If an animal is friendly and not intimidating then trust is often easily developed. This type of interaction is also known as animal-assisted therapy. 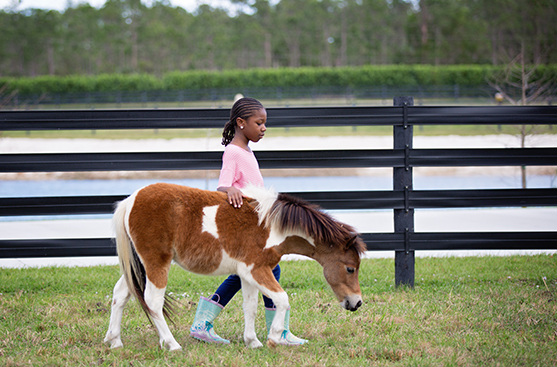 Using animals as the go-between assists children with autism or those who struggle with attachment or trust to experience social engagement in a less threatening way. This animal-child interaction is easier for children with autism than the more complex human interaction, enabling the child to communicate better and to be able to take part in everyday activities more fully. Animals (and children) live in the present. They don’t worry about tomorrow or yesterday. Oftentimes we spend so much time worrying about what will happen next that we miss out on the joy that comes from living in the present. All living things have a language. Many animals communicate mostly in non-verbal ways through distinct cues in their body language. Learning to observe and be aware of the body language in others, including animals is an important life skill. 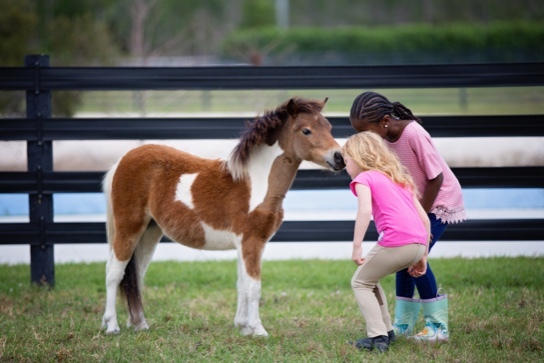 Caring for animals helps children develop compassion and helps their social development. The relationships we foster with animals also teach us how to be compassionate as it forces us to look beyond our needs and imagine the needs of another, who is different from us. As we watch a mare take care of her foal we can draw the parallel to how humans care for their young. We can see the relationship and bond between herd mates and understand it based upon our own relationships. In the wild, survival relies on the ability of older generations to impart their knowledge to younger generations. Many animals, such as horses and chickens, form a pecking order and the other animals respect that and depend on the wisdom for the survival. Roosters have a responsibility to protect their flock and warn them of danger; Animal owners have a responsibility to provide food, shelter and appropriate care to the animals they call their own. Animals have enemies too, but at the end of the day, having each other’s back is the key to survival. Wild horses depend on the stallion for their protection. In fact all horses in the herd have an important job and they accept their position and responsibilities accordingly. Animals have learned that there is safety in numbers and sticking together. Being able to set aside differences and work effectively is an important life skill. 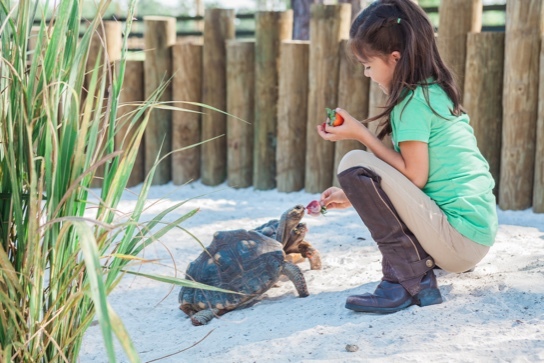 Are you a parent or guardian of a child who would benefit from a one on one session with one of our Animal Ambassadors? 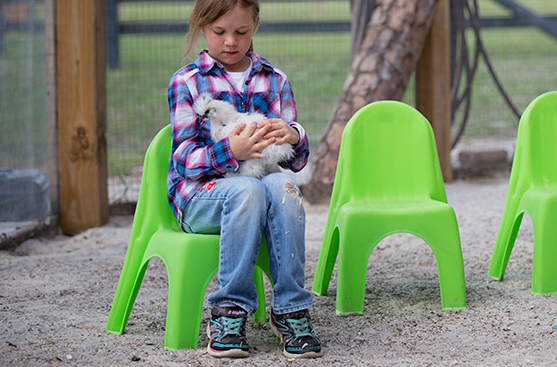 While our Sensory Petting Zoo program is offered through one of our local philanthropic program partners we are occasionally able to accommodate individual need. To find out if we can accommodate your child please complete a One on One Session Request at least 25-days before your requested date. There is no fee for our services.